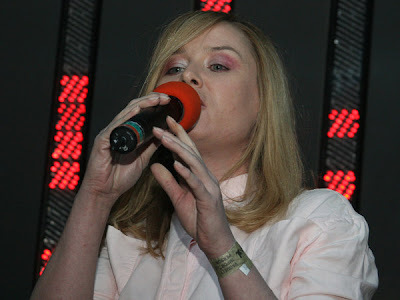 A picture of Roisin performing live with Crookers on Friday in Newcastle Upon Tyne. If you've missed it, click here to listen to Pete Tong's show. Sorry, my last comment said hour 10 minute 10.
mmm... cool!, so they played Hold Up Your Hand. When you first seek out how to burn games to MANNIX , you are inundated with options. The best part about this process in MANNIX DVD is that you do not need a ton of equipment and you do not need to take your PS3 apart to complete the process. Everything is done on your PC, and you can have great working copies of your games in no time flat. You need the right equipment to learn how to burn games to MANNIX DVD COLLECTION first and foremost.